Exit Poll से उत्साह में आई कांग्रेस ने एक और राज्य में चली बड़ी चाल, बीजेपी से छीन सकती है 6वां राज्य! 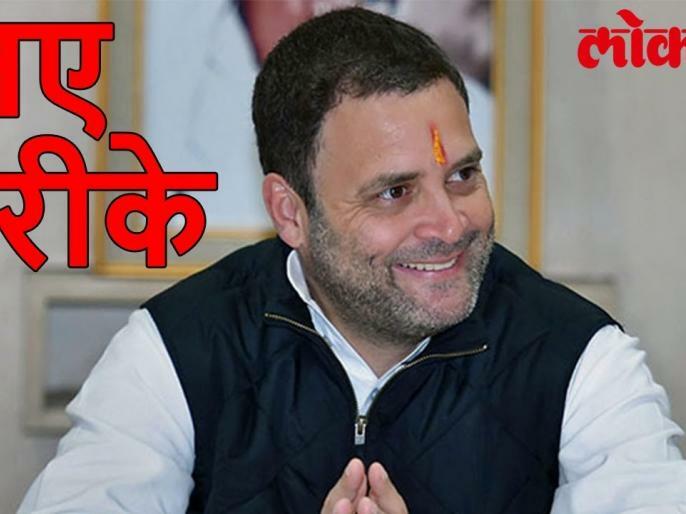 Rahul Gandhi lead Congress party has performed well in the vidhan sabha chunav held in 5 states if exit poll figures are to believed. Now after sensing success in state assembly elections in the exit polls Congress has now demanded a power test for governance while accelerating the attack on the ruling BJP in Goa.